The central bank’s lending stimulus appears to be paying off. Reuters reports that Chinese banks continued to step up lending in compliance with regulator prodding after extending $199.05b (CNY1.38t) in net new yuan loans in September. Total new bank loans rose 17.7% YoY to $1.93t (CNY13.4t) with headline figures positioning to smash last year’s record $1.95t (CNY13.53t) on the back of four reserve requirement cuts this year in an effort to stimulate lending to support credit-short businesses. The move is widely expected also alleviate refinancing risks which have been on the rise for private Chinese firms after accounting for 61.5% of the 13 onshore issuers that have defaulted since the start of the year. 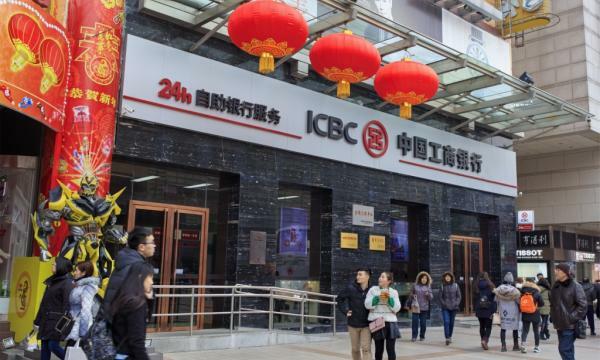 However, China’s higher lending figures barely compensate for shrinking shadow loans with combined trust loans, entrusted loans and undiscounted bankers’ acceptances falling by $41.68b (CNY289b) in September, extending a protracted decline of $252.41b (CNY1.75t) in the first seven months. Shadow banking assets plummeted from $9.16t (RMB62.9t) in end-2017 to $393.40b (RMB2.7t) in the first half of 2018, data from Moody’s show. Shadow banking assets as a share of GDP also shrank from 87% in 2016 to 73% as of end-June. "We expect the contraction in shadow banking assets to moderate in the rest of 2018, as regulators are taking a more gradualist approach in response to slower domestic credit growth and a more challenging external environment," Michael Taylor, a Moody's managing director and chief credit officer for Asia Pacific said in a previous report. Broad M2 money supply grew 8.3% YoY in September, which is slightly higher than the 8.2% growth posted in August.